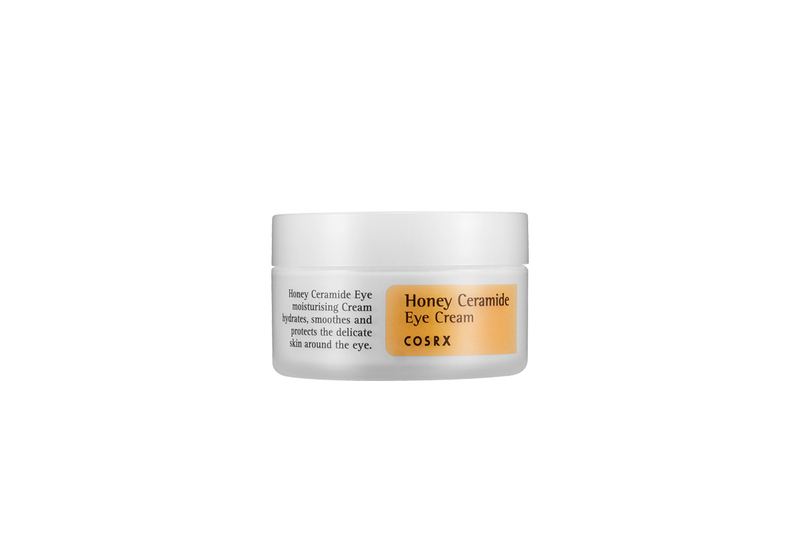 COSRX Honey Ceramide Eye Cream contains 80% Honey Extract, Ceramide and 2% Adenosine to moisturise, protect and firm the delicate around your eyes. This gentle eye cream will smooth, protect and hydrate the delicate skin around your eyes. Honey Extract provides deep moisture and hydration while Ceramide retains moisture and strengthens your skin barrier. COSRX Honey Ceramide Eye Cream also contains Adenosine to improve your skin elasticity. 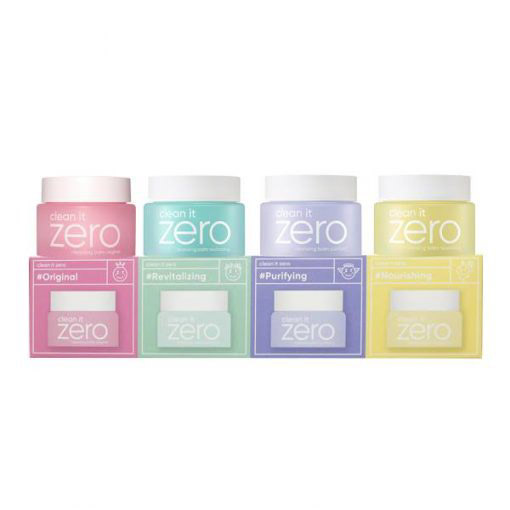 80% Honey Extract – a deeply moisturising ingredient. Also has natural antibacterial properties so it is very effective in healing acne and preventing further acne breakouts. Honey also contains enzymes which help to keep your pores clean. 2% Adenosine – boosts the level of collagen and elastin in the body to regenerate the skin and help achieve a smoother complexion. Discover more COSRX skincare here. After cleansing and toning, use the spatula provided and apply an appropriate amount of product to your under eye area and eyelid. Using your ring finger, gently pat in the product until fully absorbed.